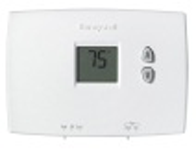 Range. Range, Range. 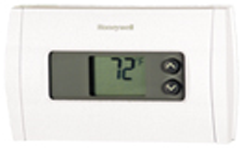 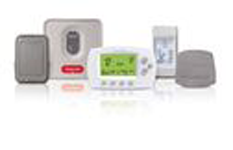 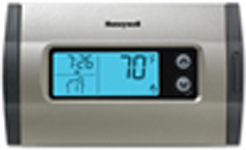 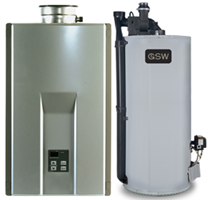 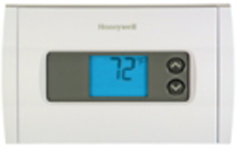 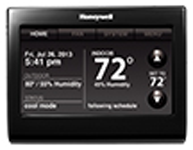 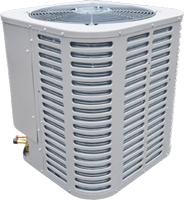 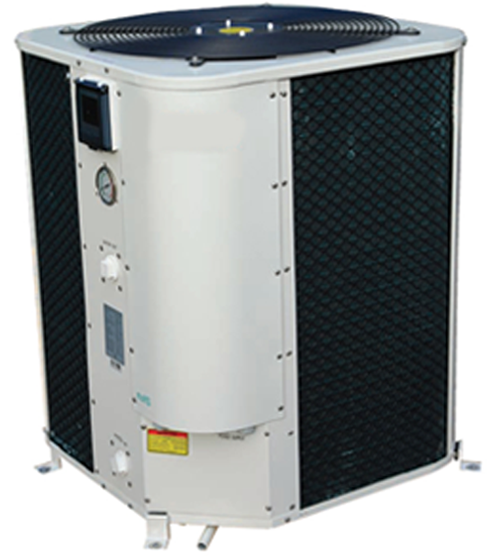 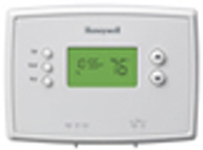 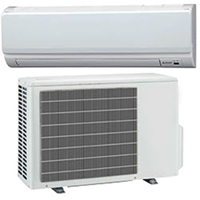 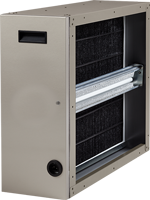 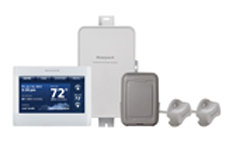 If you're looking for a wide range of Thermostats so that you could choose from as many options as available, you need to stop at Honeywell's stop. 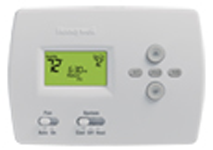 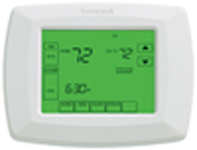 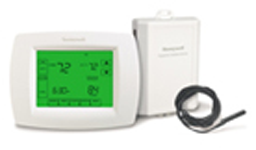 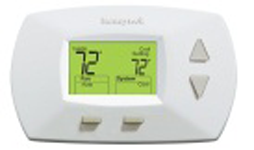 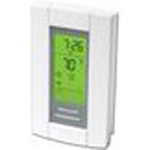 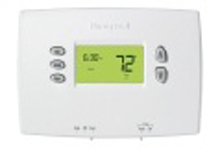 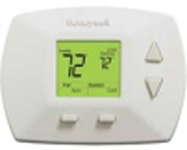 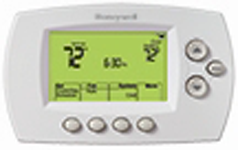 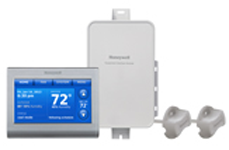 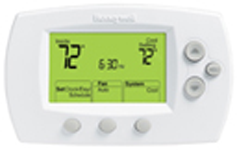 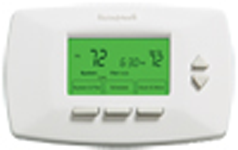 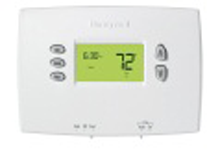 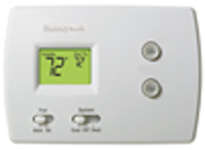 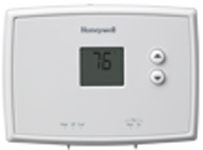 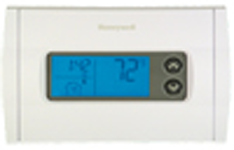 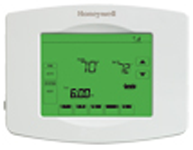 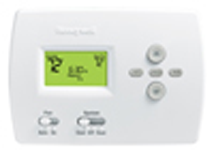 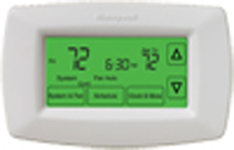 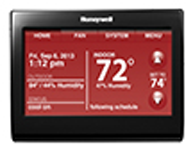 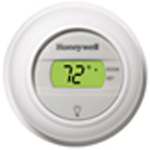 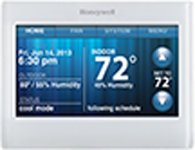 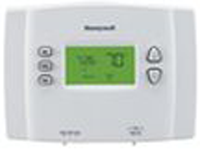 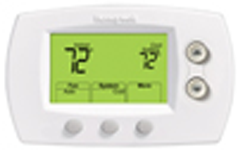 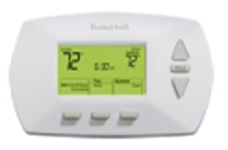 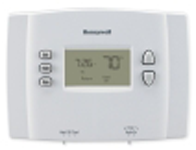 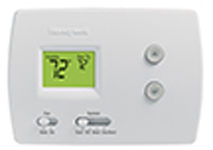 Honeywell is offering one of the most versatile ranges of Thermostats that include Digital Thermostats, Programmable Thermostats, Wireless Thermostats, WiFi Thermostats and Smart Thermostats. 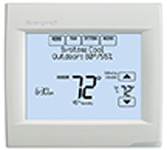 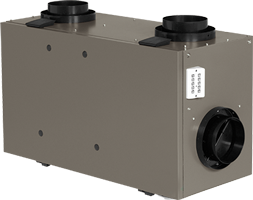 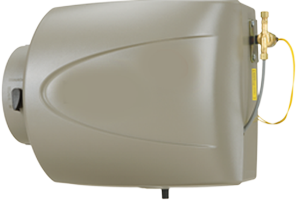 These Thermostats offer up to 7 days of programming options, notifications, geofencing, humidity controls, and interactive interface. 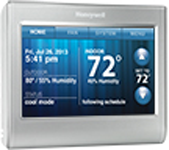 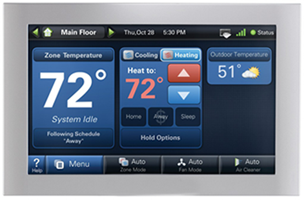 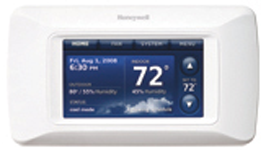 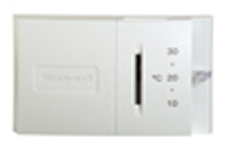 Also, Honeywell's voice Thermostat is the first Thermostat built with voice recognition technology. 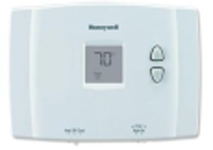 Moreover, in the latest Honeywell Thermostats, there's an option of changing the display screen colour and that's wonderful for those who are overly concerned about their interiors and color matching.